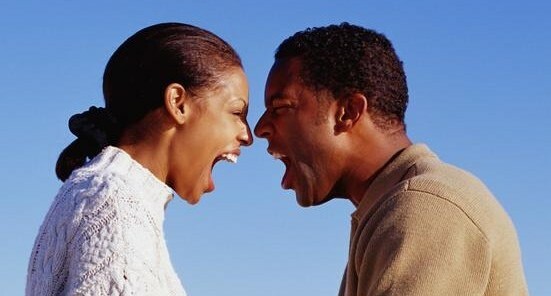 My wife just caught me cheating on her again and swore to me that next time I do it, she will retaliate by cheating on me. I didn't believe her until she swore with our children and she said this with so much anger and tears. I don't know if I should take her serious. The thought of another man on top of my wife makes my skin crawl so much I want to throw up. I would kill myself if she ever did that. I am panicking, what should I do? Emmanuel Kalejaiye, the 21 year old Nigerian man who stabbed his own mother, 41 year old Tolu Kalejaiye, to death at their home in the UK has been sentenced to life imprisonment. Emmanuel who has been diagnosed with a mental ailment, stabbed his mother 40 times in the head, face, neck, upper limbs & hands during a frenzied knife attack in Sept2013. His mum until her death was an accountant with the Camden Council in England. When interrogated, Emmanuel admitted to killing his mother . "I admit killing my mother by stabbing her. I did this because she subjected me to a lifetime of physical and mental abuse. She used the Bible to rationalize what she did to me. I believe she manipulated and brainwashed me. I have been very depressed for a long time. I have tried to overcome it but I couldn’t take it anymore”. 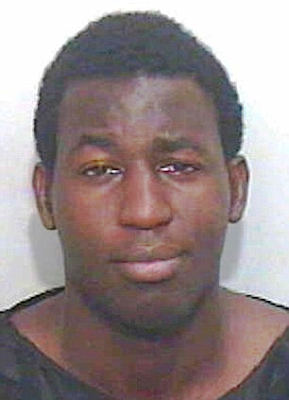 A UK court had in April 2014 found Emmanuel guilty of manslaughter and not murder due to his mental ailment. At a resumed hearing of the case on Thursday June 18th, a telephone message she sent with her phone to her boyfriend, Leo Shogunle, when she was being attacked by her son was played. In the audio, she was heard calling on her son to stop stabbing her until the telephone became chillingly quiet. Her boyfriend raced to the house to find her in the pool of her own blood. Medical experts told the court that Emmanuel has been suffering from Chronic depression. Former Baywatch star, 47 year old Pamela Anderson, was in Genoa, Italy where she was officially named "Countessa de' Gigli." Anderson was honored for her work protecting marine life. She's also creating a partnership with The Italian Mediterranean Sealife Association. 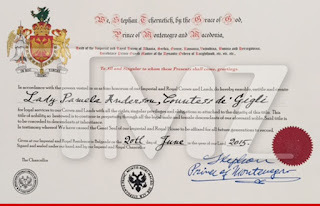 The deed was carried out by Prince Stephan of Montenegro. We're told Pam will share her new royal title with her two sons Brandon and Dylan, who also became honorary knights. And to all a good knight. R_Entertainments presents Sajan a Super Talented singer/songwriter who hails from Oyo state, Nigeria. Currently studying In Dublin Ireland, Sajan is a young Hardworking and ambitious entertainer on the rise who has opened shows for artist such as Davido, Kcee, And Tillaman. Yemi is different to your average artist he has a distinctive voice and style, He is definitely an act to look out for in the industry. Here is his debut Single titled SoYoYo ft his label mate and another talented artist (Jakey) a slow tempo Anthem which is bound to grab your attention from the start. Having previously released a monster hit as a first release titled “KOKAN Aiye” talented artist under TDM Records “N.A.X” is here with the brand new video to complement the single! “KOKAN Aiye” which has a groovy, streetwise feel to it is surely one to watch out for on the TV screens. Amidst the rigid competition in the Nigerian music scene, Chukwunonso Kelvin Udeh also known as ‘SKOOL BOI’ who hails from Enugu State is a musical genius that is set to excite music lovers with his lyrical prowess. The phrase ‘new kid on the block’ has never been appropriately personified till now. 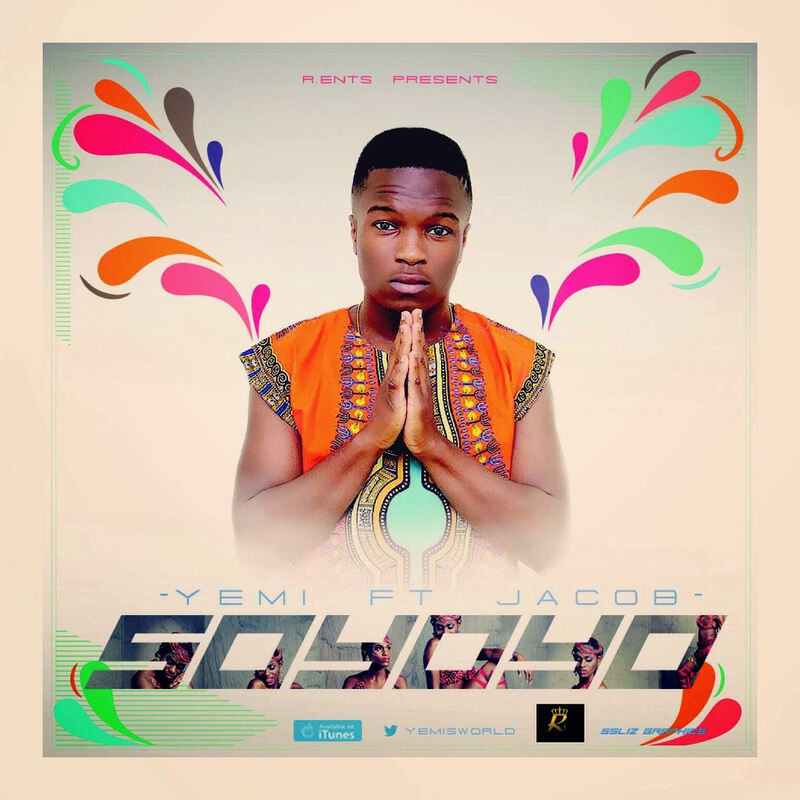 ‘Skool Boi’ is a talented Afro-Pop artist who started his music career in 2014. He will irrevocably become a household name with the penchant of leaving music fans gasping for their breath. 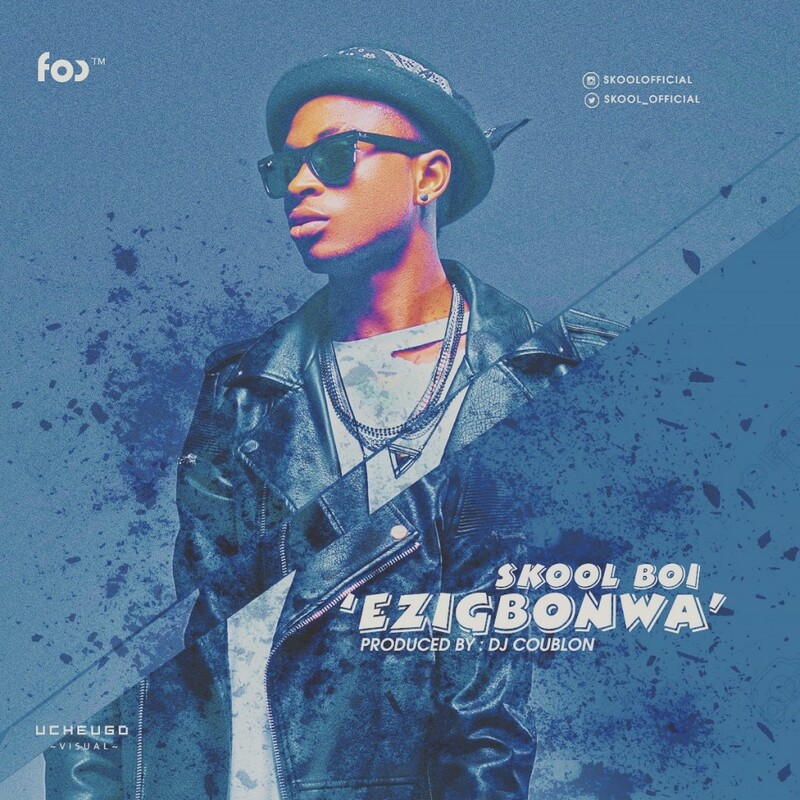 ‘Skool Boi’ surely will create ripples in our ever dynamic music industry with his debut single titled ‘EZIGBONWA’ which means ‘GOOD GIRL’. 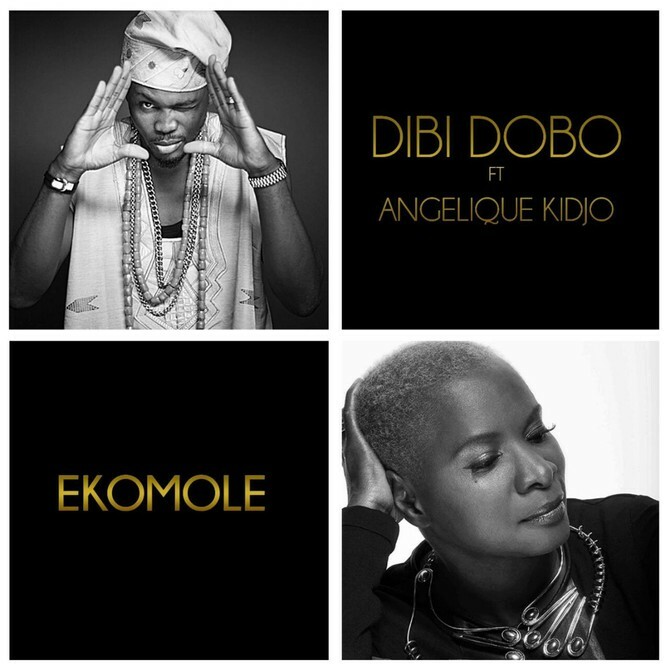 This excellent tune is produced by ‘Dj Coublon’ and Mixed-Mastered by ‘Suka Sounds’. So for all the good girls out there, this song is specially made for you.